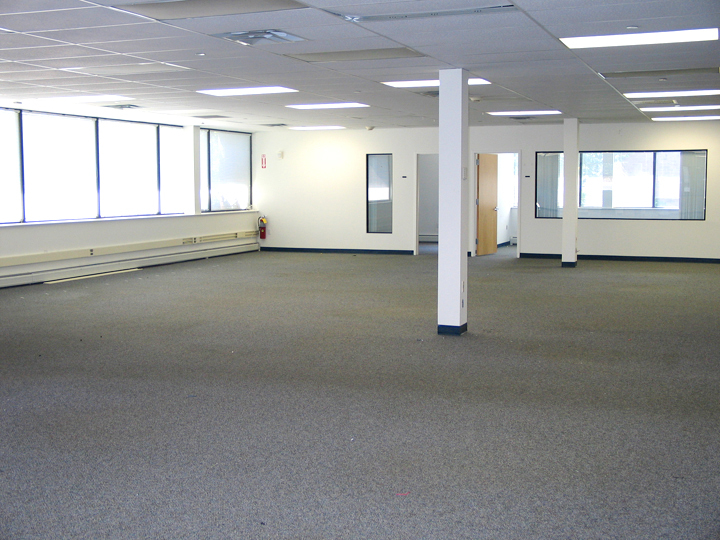 Looking for Suffolk County office space in Long Island? See our gallery of our 200 Rabro Drive location in Hauppauge. Building layout, location and zoning allowances, make this site ideal for use as a medical facility, school, technology office, corporate headquarters or data center.